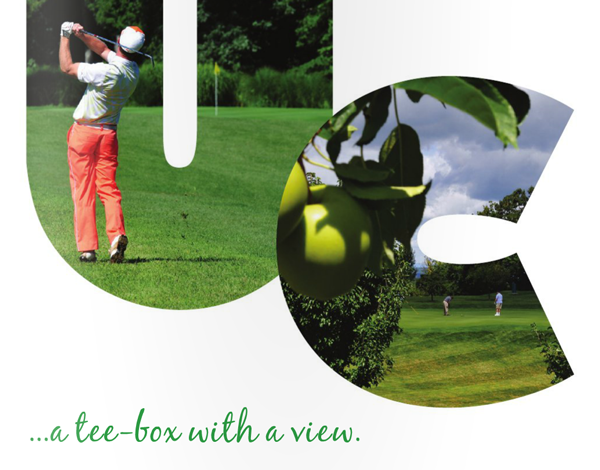 Take a swing at the many golf courses the County has to offer. Specials: Ladies Day on Thursdays; Senior Day (60 and over) on Tuesdays and Thursdays. Specials: Midweek fees start at $12 for nine holes. Stay and play packages available for guests of the resort. Specials: Monday through Friday rates for nine holes are $19. 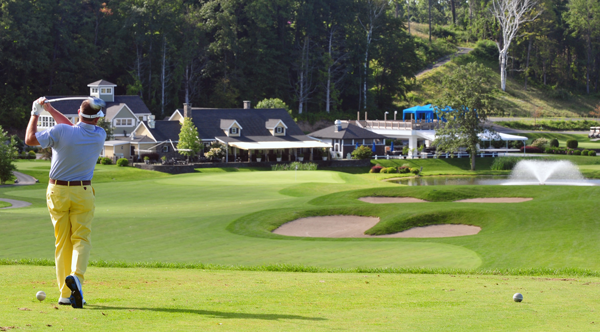 On weekends and holidays, greens fees are $26 (nine holes) and $33 (18 holes). Special pricing available to seniors and juniors. Unlimited season pass is $325. Specials: Senior Day on Mondays $19 all-day walking ($29 w/cart). Ladies Day on Tuesday $19 all-day walking ($29 w/cart). Specials: Spring Special 2016 - Monday through Friday $99 for a foursome (includes carts); Saturday and Sunday $119 for a foursome (includes carts). Lunch Special - Monday through Friday $32 includes 18 holes with a cart, plus lunch; Saturday and Sunday $42 includes 18 holes with cart, plus lunch. Must mention special to get rate when calling to book a tee time or when checking in for online bookings. Specials: Membership deals: $500 for single, $750 for family. Children play for free. Specials on pro shop purchases and golf lessons available. Specials: Weekday rates start at $14 (nine holes walking). Special rates available for seniors and juniors. Specials: Greens fees $20 for nine holes, including cart; $35 for 18 holes, including cart. $15 for nine holes to walk. $25 for 18 holes to walk. Individual, student, family and senior membership rates available. Specials: Seniors (60 years and older Monday-Thursday) $29 for nine holes or $40 for 18 holes; Twilight (after 2 p.m.). $48. Specials: Weekday rates starting at $15. Weekend rates starting at $18. Buy a TeeTime Golf Pass online and receive a $5 discount. 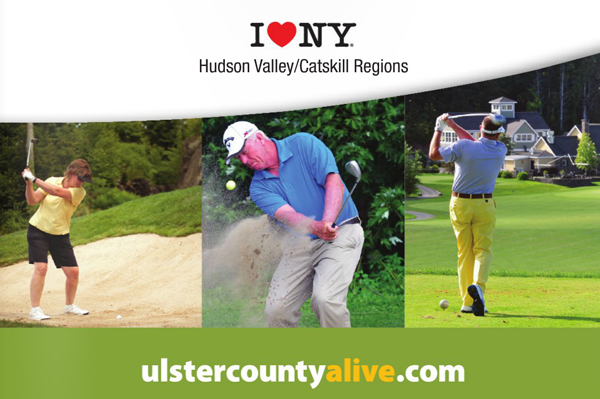 "Extend your time in Ulster County when playing a round of golf. Enjoy Ulster's unique shopping boutiques, local craft beverage locations and fine dining opportunities."